Proozy has these True Rock Women’s Fleece Lined Leggings for $10 shipped when you use coupon code MSM10 at checkout! Choose from 5 different colors. 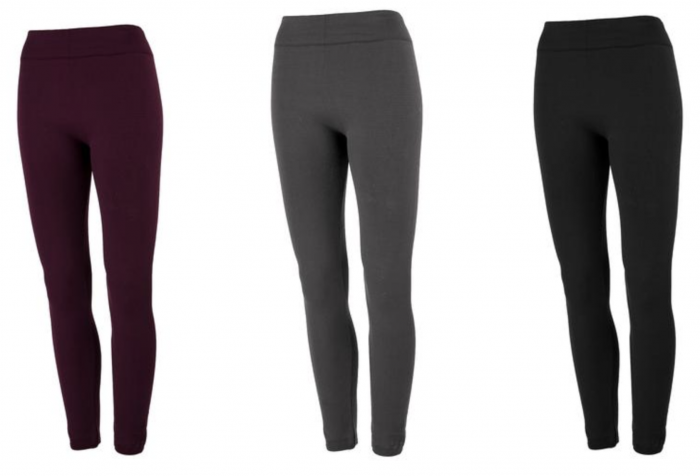 These are regularly priced at $25, so this is a really great deal on quality leggings. And the reviews look great! People talk about how soft, warm, and comfortable these are! « Free 500-count box of Parent’s Choice Fragrance Free Baby Wipes after rebate! !